A leaked Verizon roadmap from yesterday gave us a pretty good idea of what to expect come the holiday season. We’ll more than likely see the Droid 2 Global, HTC Lexikon, and a couple of additional lower end Android devices, but there won’t be a Droid Tablet until early 2011. So that means your only Android tablet option is the Samsung Tab and I get the feeling that most aren’t sold on the device yet. There are some rumors of a secret Motorola device that could sneak up on us with a Tegra 2 processor, front facing camera and all of the other goodies you could ask for in a phone, but there is zero concrete evidence at this point to keep our fingers crossed. 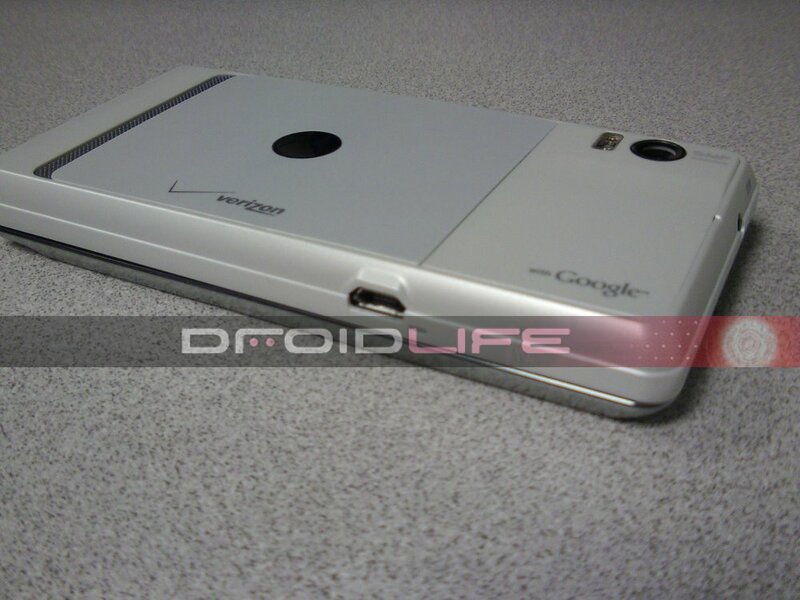 As of now, there won’t be a game changing, epic device like last year’s original Droid. So we want know, are you disappointed that we might not see a major Droid device this X-mas?